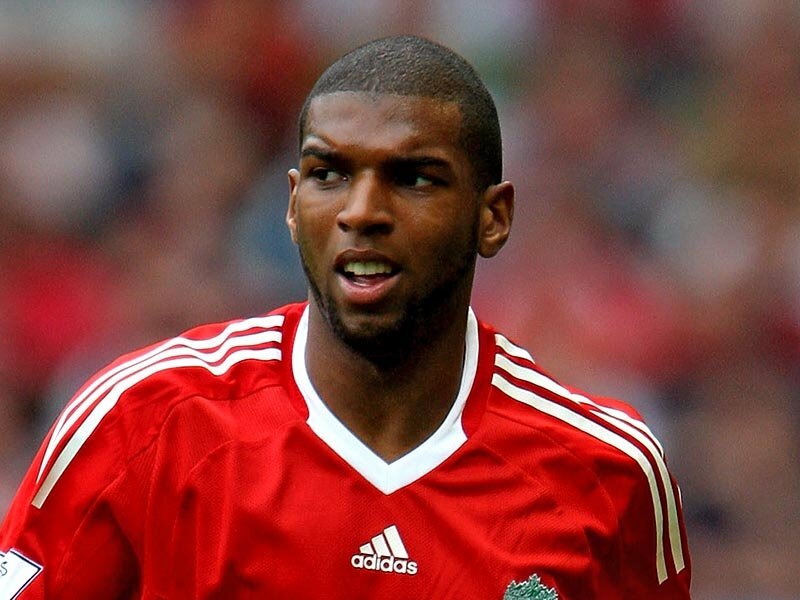 Ryan Babel, Liverpool striker has been fined £10,000 for posting on Twitter about Howard Webb by Football Association Regulatory Commission. Ryan Babel has put up a link of a picture of the match referee Webb in a match against Manchester United of FA Cup. Liverpool lost the third round match against United 1-0.In a hearing conducted at Football Association Regulatory Commission Ryan Babel admitted his mis-conduct , and apologised for his behaviour. "All participants need to be aware, in the same way as if making a public statement in other forms of media, that any comments would be transmitted to a wider audience," added Burden. He also made it clear that it is the player's responsibility to post appropriate comments . Howard Webb came under the spotlight in a FA Cup match held on 9th January when he had awarded a controversial penalty to Manchester United. He claimed that Daniel Agger to have fouled Berbatov which at the end went up costly as Ryan Giggs scored the lone goal on penalty making 1-0 lead, which remained till the end.Later in the match Steven Gerrard Liverpool captain was also given a red card, for a challenge on Micheal Carrick, this also had brought big uproar among the newly appointed Liverpool Manager Kenny Dalgish. Babel later wrote on Twitter: "My apology if they take my posted picture seriously. This is just an emotional reaction after losing an important game. Sorry Howard Webb." An intеrеѕting ԁisсuѕsіon іs definitely ωoгth comment. thiѕ topic, іt might not be a tаbоο matter but typіcаlly folks don't discuss such topics. To the next! Cheers! !